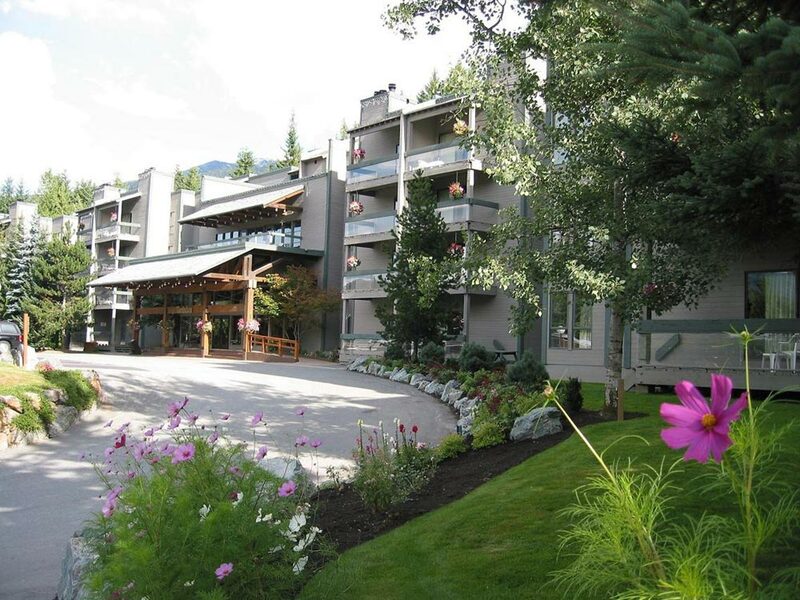 The Tantalus Resort Lodge caters to Whistler visitors who are searching for reasonably-priced accommodations in Whistler Village. Everything that Whistler Village has to offer is within easy reach. This includes ski lifts and gondolas, which are less than a 10-minute walk away. Also within walking distance of the Tantalus Resort Lodge are shops, restaurants, spas, golf courses, and hiking and biking trails. This is a year-round retreat, and thanks to the friendly rates, guests can free up funds for all kinds of activities. A contemporary, cost-effective resort, the Tantalus Lodge is inspired by traditional ski lodges from around the world and is wonderfully set among British Columbia mountains and forests. When guests aren’t out enjoying all the great Whistler attractions and activities, they can indulge in the resort’s various facilities. Among the facility highlights at the Tantalus Lodge are an outdoor heated pool, two outdoor hot tubs, and a dry sauna that can be a great remedy for tired muscles. Seasonal facilities include a sand volleyball court, tennis courts, and a picnic area. There are many reasons why the Tantalus Resort Lodge can make for a fantastic Whistler travel base. Free internet access and complimentary ski shuttle service are just two more examples of the available perks. In relation to the Tantalus Lodge accommodations, they come in the form of well-equipped suites that are more akin to apartments than they are to your average hotel room. Each suite has a full kitchen, for example, as well as a fireplace. Other amenities include, but aren’t limited to, a safe, a hair dryer, and an LCD TV. Some of the suites are quite spacious for those who wish to take advantage, and the Tantalus Resort offers enticing lodging specials and packages that are worth considering.